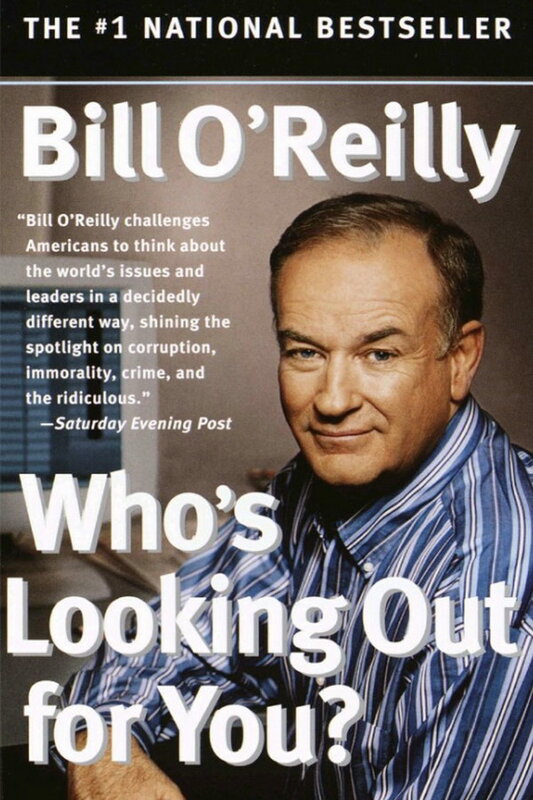 Who’s Looking Out for You font here refers to the font used on the cover artwork of Who’s Looking Out for You, which is a book written by Bill O’Reilly, an American television host and writer. The font used for the book title is probably FF Meta Cond Bold. Designed by Erik Spiekermann for the West German Post Office, FF Meta is a sans serif, humanist style typeface available in multiple weights. More details about it can be found here. In addition to Who’s Looking Out for You, FF Meta typeface is also used in the following logos, movie posters or album covers etc., including: Herman Miller, Y Combinator, WaterAid Logo, Action for Children, 2016 US Presidential Campaign, TWC, Telecom Italia, Firefox, Newsvine, Everlasting Moments, United Way.